This boosts skin and promotes a glowing complexion with a range of nourishing natural ingredients. 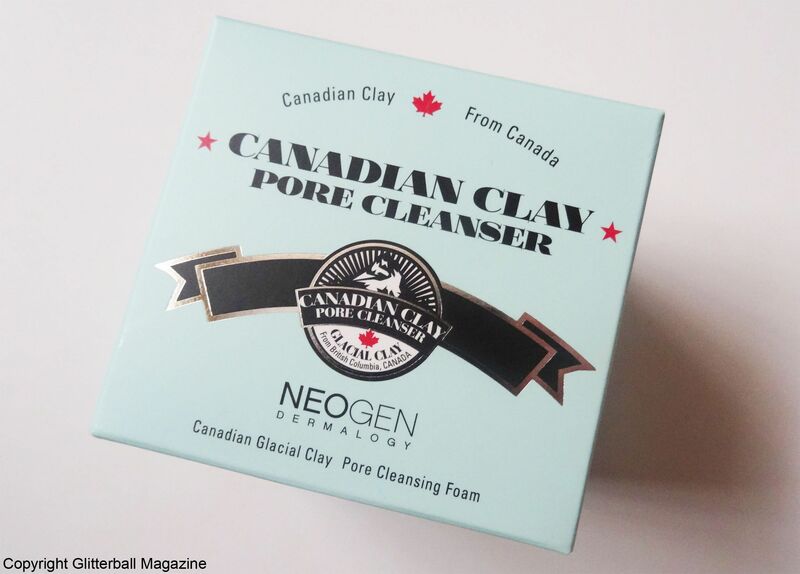 Canadian colloidal clay has anti-ageing properties and also detoxifies congested skin, banishes dry skin cells and reduces pore size. 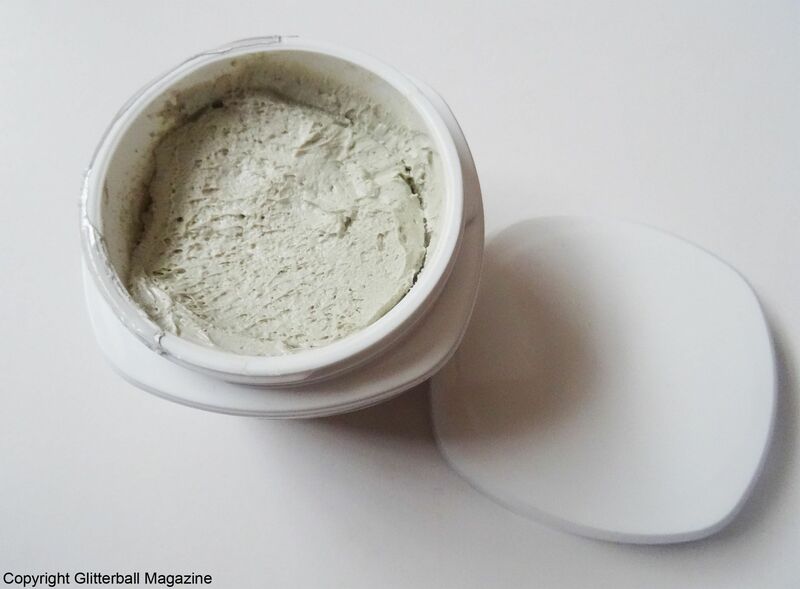 Kaolin clay acts as a gentle exfoliator to further slough off dry skin, handy if you have sensitive skin. If you want to know how to minimise pores on your face, you’ll be pleased to know bentonite helps deep clean blocked pores. Eggplants are high in Vitamin C and help make congested complexions clearer. One of Novak Djokovic’s favourite foods, buckwheat is rich in antioxidants and targets premature ageing. 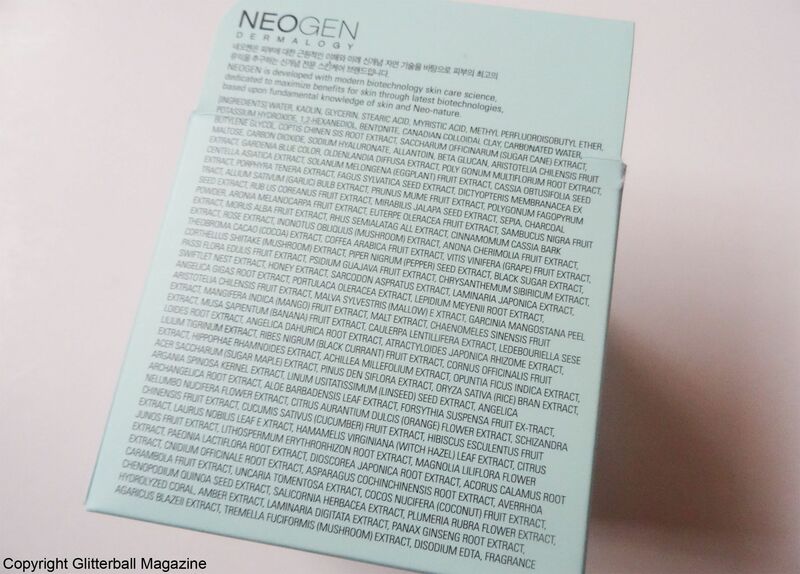 Centella asiatica stimulates collagen protection and hydrates skin. Banana offers additional protection from signs of ageing, regulates oil levels and hydrates skin. Mango is another super ingredient that helps protect skin from rosacea, acne and fines lines. 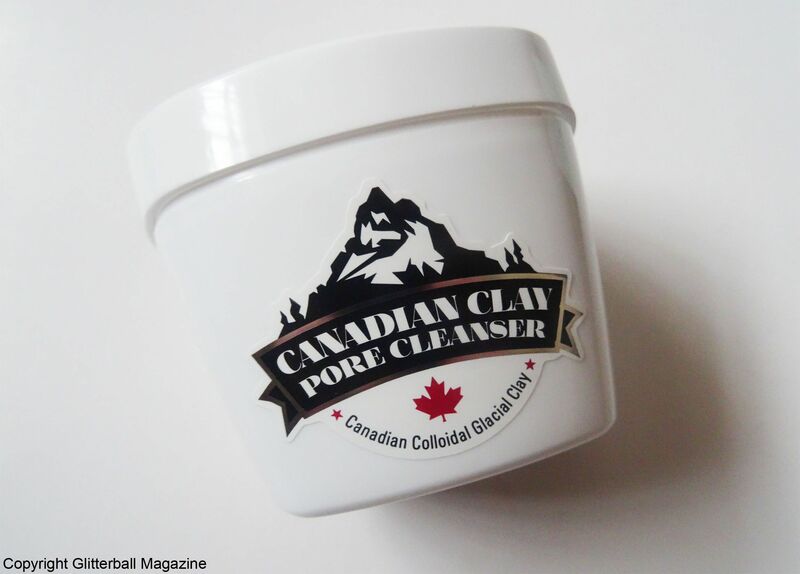 Extracts of rice brighten skin and mushroom tackles acne, increases moisture and encourages a brighter complexion. Honey is high in antioxidants to soothe irritated or inflamed skin and boosts moisture levels in dry skin types. 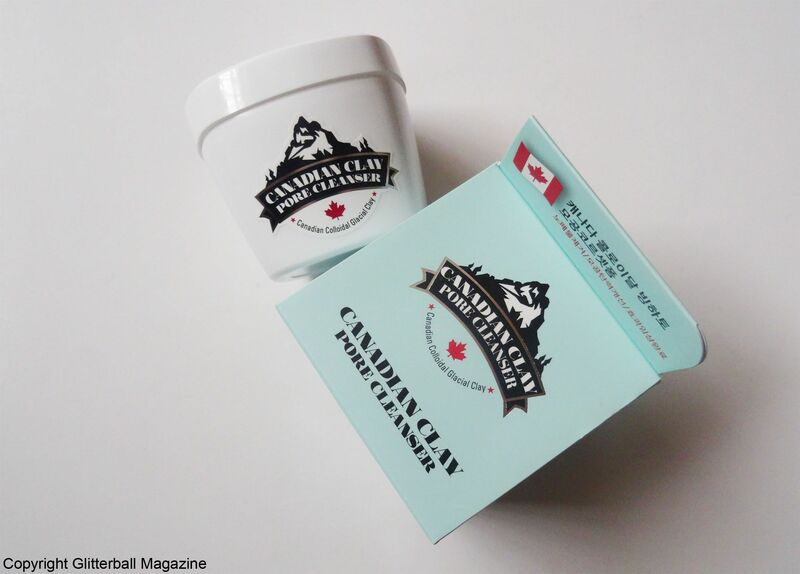 Additional soothing comes from beta glucan, which reduces skin redness and increases collagen levels. Extracts of garlic, witch hazel and cucumber (the latter is high in vitamin C) also target skin inflammation. Grape extracts are high in vitamin C to help tighten skin and encourage an even skin tone. 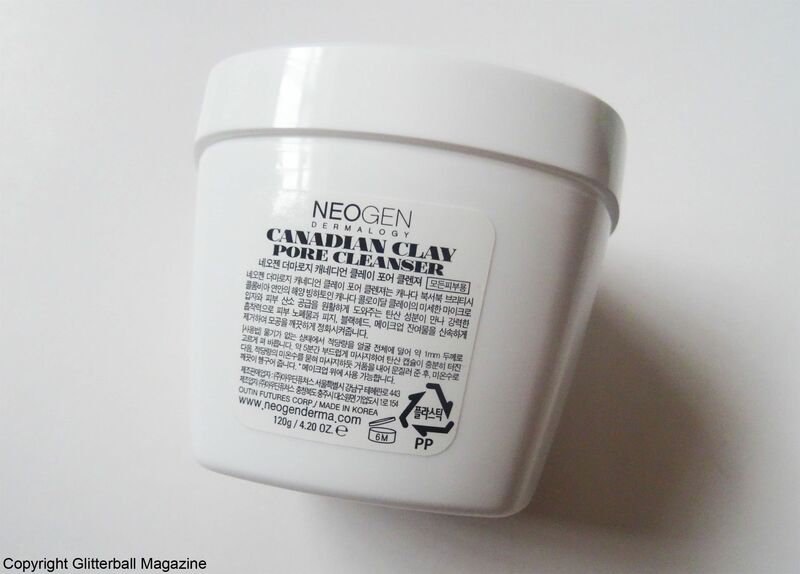 Neogen recommend using this once or twice a week. 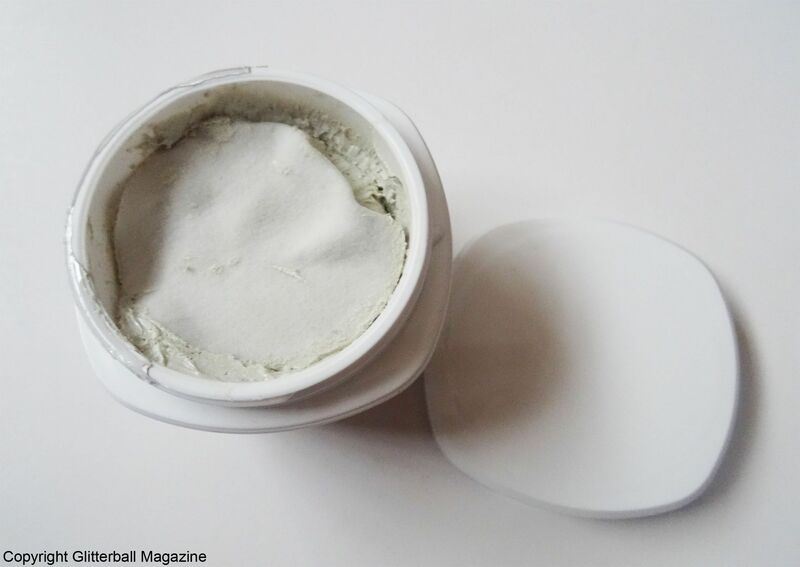 Once opened, there’s a plastic seal and a cotton pad underneath to protect the product. It’s vital to put the plastic seal back on top to stop the cleanser drying out. I adore the fluffy texture. I apply a thin layer across my face and gently massage in into my skin for five minutes. While I’m massaging it in, the glacial soil and carbonic acid work together to transform the clay into bubbles. Feels so weird but so good. After five minutes I add a little water and massage the rich lather across my face in circular motions. I love that it’s so easy to wash it off with lukewarm water. I have sensitive/combination skin, with excess oil across my forehead, chin and nose so I’m impressed this cleanser dramatically reduces oil across those areas. I’m equally impressed at how bright and clear my skin looks. 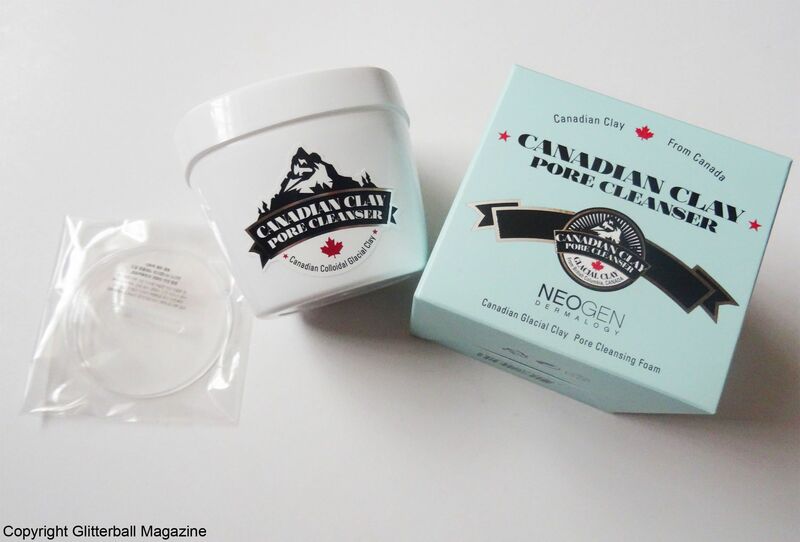 The rosacea across my nose and cheek disappears and my pores are decongested. 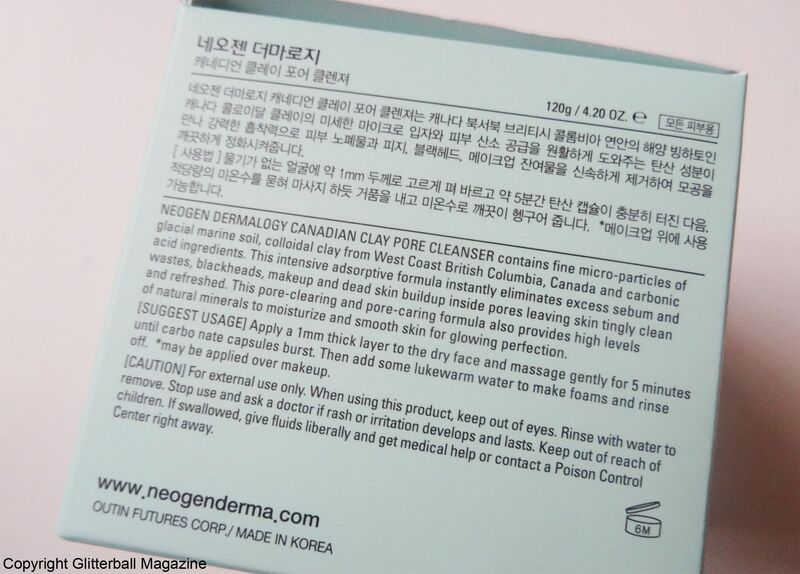 I’m thrilled this cleanser also gently prevents a build-up of dead skin cells with gentle exfoliation. My face feels a little drier with this so I always follow up with a nourishing toner like the Sukin Hydrating Mist Toner or the Krasna Anti-Ageing Eliksir Toner to hydrate my skin. 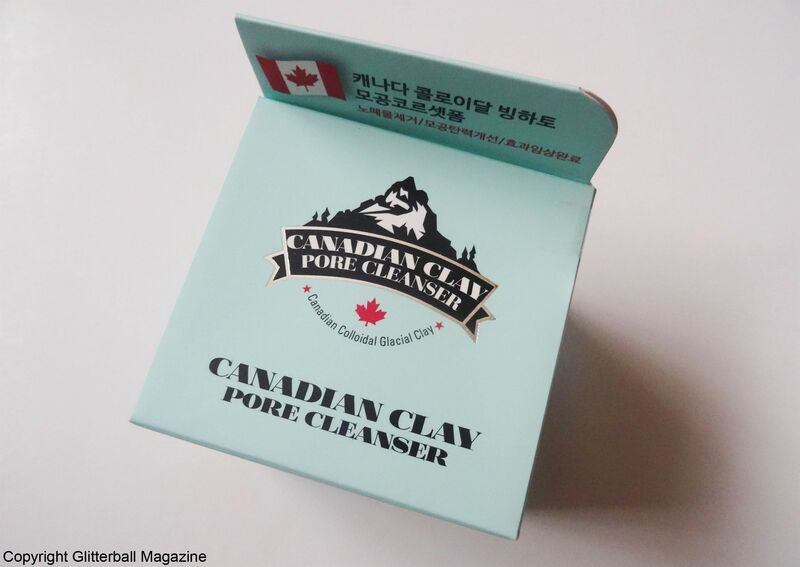 Although you can use this to remove make up, I prefer using this as a second cleanser after an oil cleanser. 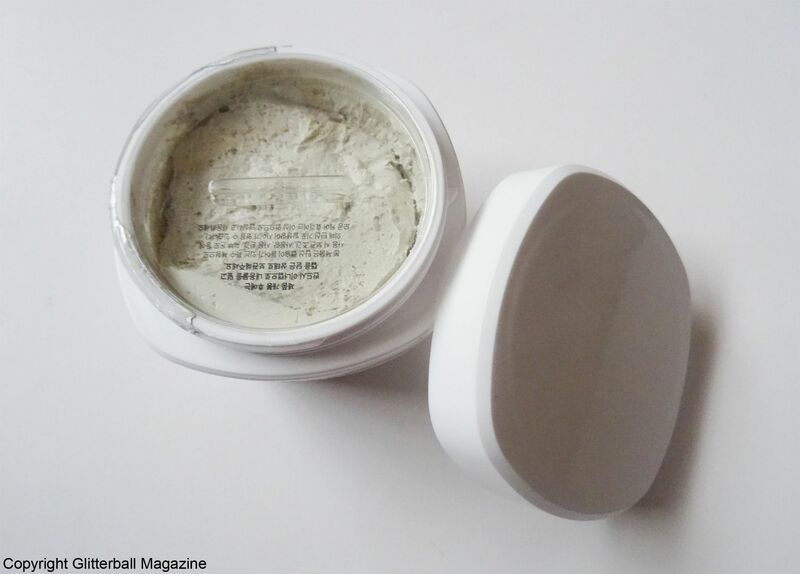 Find out which other clay skin care product I love incorporating into my routine and check out my review of the Sukin Super Greens Detoxifying Masque.